FOUNDATION — Grogan Building Supply Co.
Smart Vents line of ICC-ES Certified, Engineered Flood Vents protect houses and buildings during floods by preventing hydrostatic pressure buildup that can destroy walls and foundations. There are a variety to choose from at our Yale St. location! 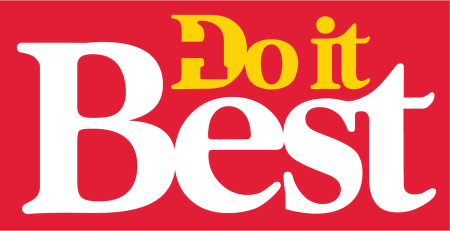 Do it Best keeps us stocked with Termite Shields & Polyethylene Plastic Sheeting for your job site needs! Simpson Strong-Tie Strong Frame special moment frame Yield-Link connection is precision-made to meet the tough demands of structural steel construction. 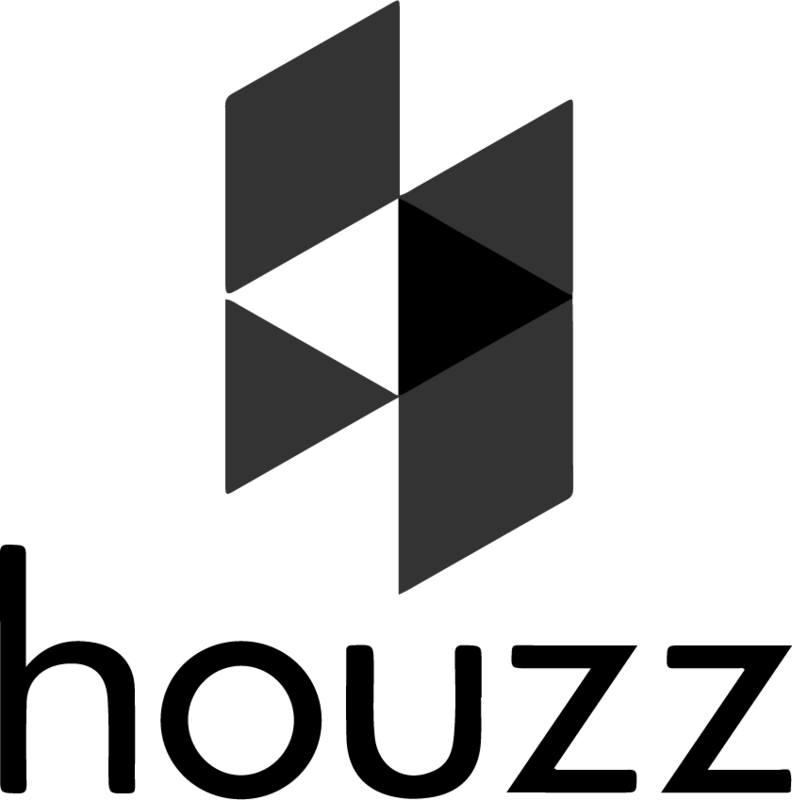 From building owners to engineers, to contractors and fabricators, the Yield-Link’s state-of-the-art design saves everyone time and money — while providing a connection that keeps structural steel buildings strong and safe. Start off every project with the strength, high-quality and proven protection of the Pressure Treated Lumber by YellaWood. 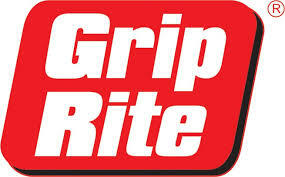 Nails and fasteners galore for both nail guns and hand nailing are available in house via Grip Rite. Our selection of metal products is supplied directly from Prime Source. From rebar to rebar chairs and tie wire. We have it ready to go! We also offer a variety of Drywall supplies brought to you by National Gypsum.